Symphony, a bank consortium, is starting to get some traction against Bloomberg. 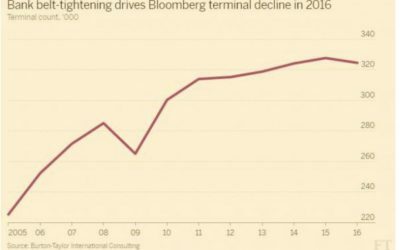 Bloomberg is responding very aggressively. Game on. The FANG companies and other software platforms went from great business success stories to under investigation in a flash. 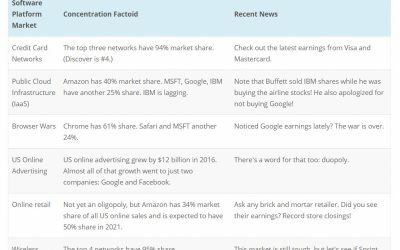 Market dominance means oversight! 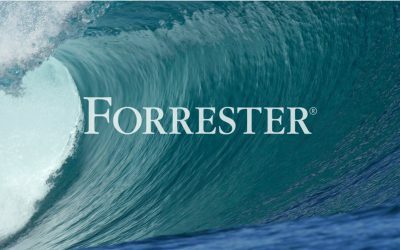 The Forrester Wave: eProcurement, Q2 2017 demonstrates the pitched battle underway for the #3 position in the eProcurement market. 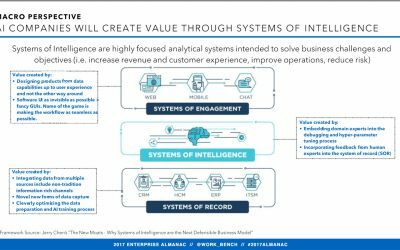 Work-Bench’s 2017 Enterprise Almanac is a must-read for anyone involved in developing and marketing enterprise software. 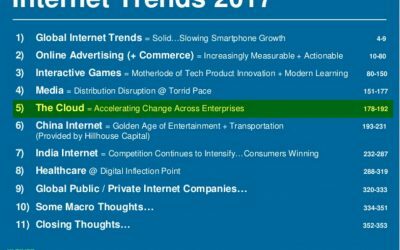 Mary Meeker’s highly anticipated 353-slide presentation on Internet Trends 2017 has only a small section on enterprise software. 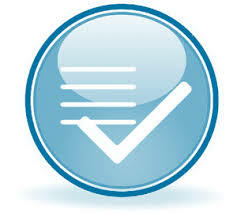 Oligopolies are more and more prevalent in every industry. Consumer software platforms are accelerating this trend. 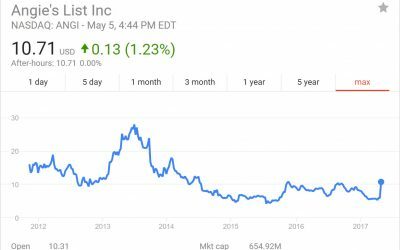 Angie’s List’s business model “succumbed” to its competitors who offered free homeowner access to their network of contractors. 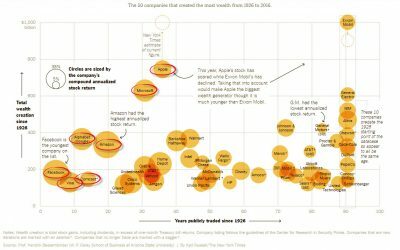 Did the “right” business model win? SAP Ariba’s alumni cannot match PayPal’s, but it is still a pretty impressive group making its mark on B2B software. 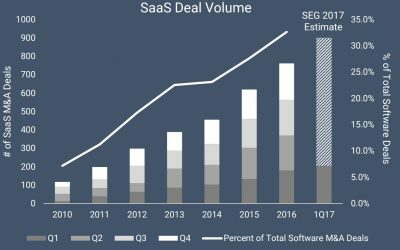 Enterprise SaaS M&A continues to grow quarter after quarter. And most of the indicators point to a continuation of that trend.